Just below is a timeless classic song by one of the greats! This was filmed live in concert in 2011. It seriously does not get any better than this. 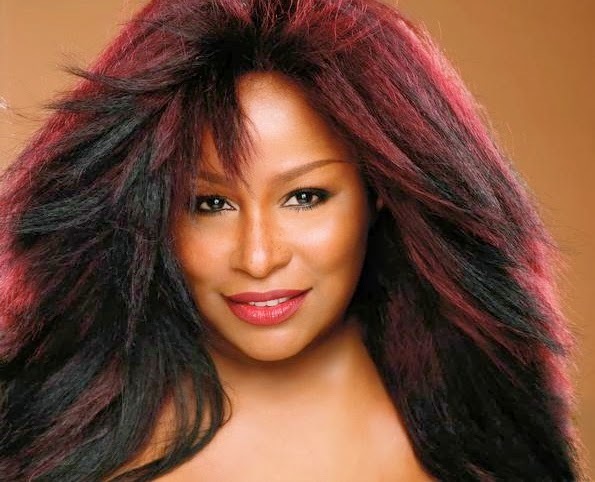 The Quiet Storm LOVES Chaka Khan!